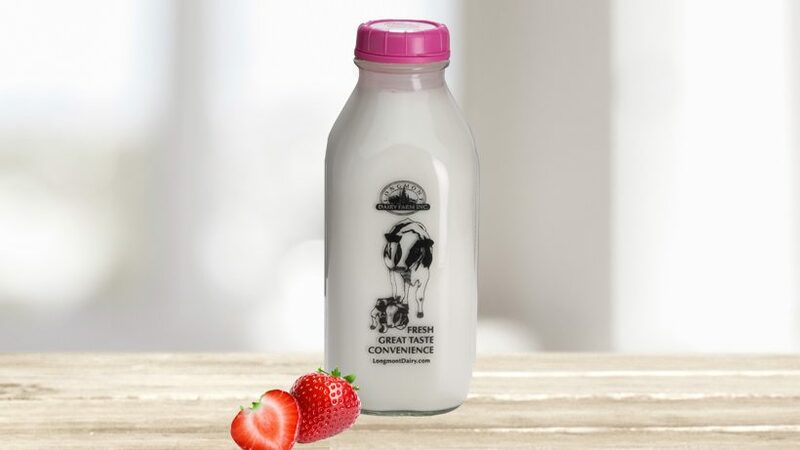 Our delicious Strawberry Milk is made with 2% milk, natural ingredients, and no red coloring. It tastes like fresh strawberries and cream in a bottle and is refreshing until the last drop. Makes a great, afternoon snack. Plus, Strawberry milk counts towards your weekly minimum order.